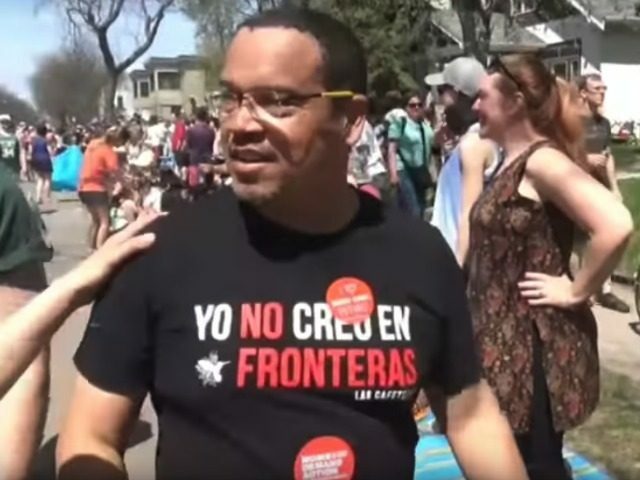 The deputy chairman of the Democratic National Committee wore a T-shirt which urged opposition to national borders around the United States, as he walked in a May Day parade in Minneapolis, Minn.
“Yo No Creo En Fronteras,” said the shirt worn by Rep. Keith Ellison, a Muslim who is also the vice-chair of the Democratic Party’s progressive caucus. The slogan means “I Do not Believe in Borders,” and it is being pushed by open-borders groups. 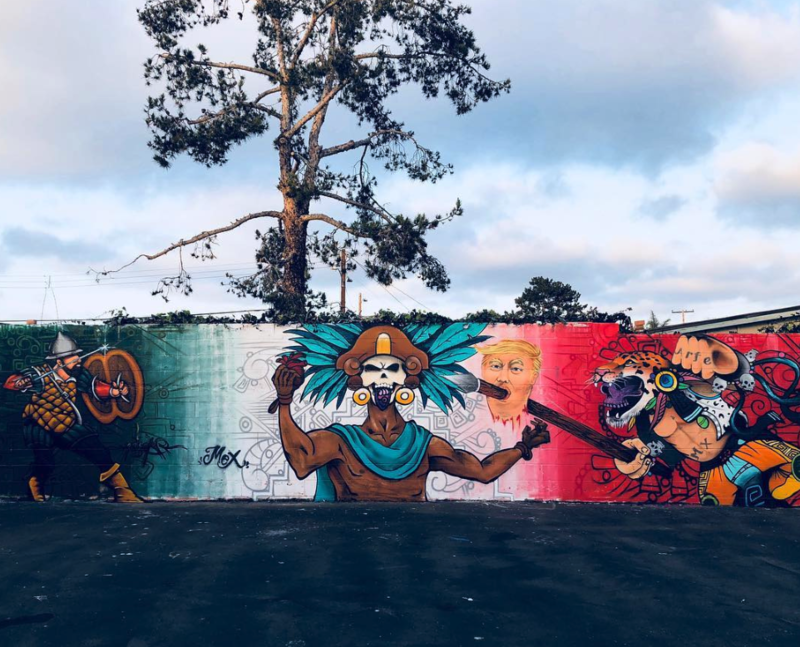 The phrase is being marketed by a Los Angeles music group, Las Cafeteras, whose mixed Spanish-and-English songs urge the removal of Americans’ borders with other countries. Because we are the boys, we are the boys from East L.A.
“Adelitas” refers to female soldiers. Ellison’s T-shirt highlights the Party’s growing reliance on a fringe coalition of migrants and ethnic separatists to provide extra voting power — and cheap labor — for their mixed leadership of post-graduate progressives and new-industry business executives. 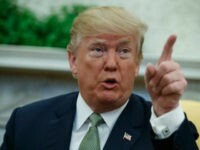 The demands of that alliance are opposed by many Americans, who fear the imposed cultural variety, or diversity, will make it harder for ordinary Americans to control their economy, culture or politics.